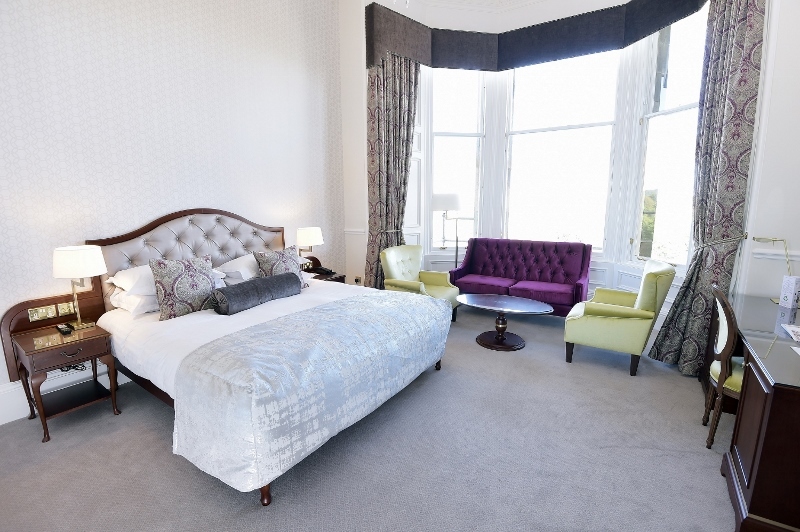 Interior designer Nigel Howard has transformed 49 guestrooms in Edinburgh.. The Bonham Hotel in Edinburgh has unveiled 49 individually styled and refurbished guestrooms and suites as part of a multi-million pound investment. The interior design of each guestroom was led by leading London- and Dublin-based interior designer Nigel Howard, who has converted the areas sensitively to give an appropriate nod to the hotel’s Georgian architectural heritage. The individually styled guestrooms, with soft textures and tones, blend traditional period elements with the very best of modern fabrics and finishes. High ceilings and the magnificent period detailing are further enhanced with a royal blue and deep plum colour palette interweaved with gold and silver threads. Each room makes full use of the floor to ceiling windows which bathe the rooms in natural light and provide exquisite views across the city. 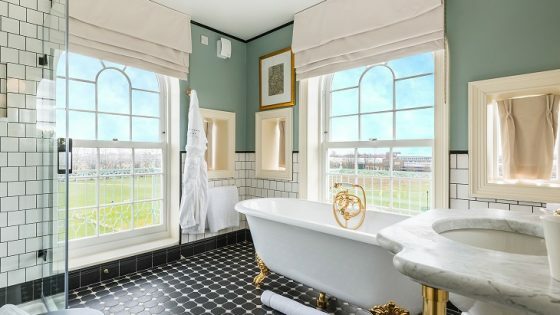 “It’s always satisfying to work on a period property where you can breathe new life into its interiors through sophisticated design yet while maintaining all the elements of the building that should be celebrated,” said Nigel Howard. “Our brief was to design luxury guest rooms that complimented the history of the building yet provided for modern hotel living. 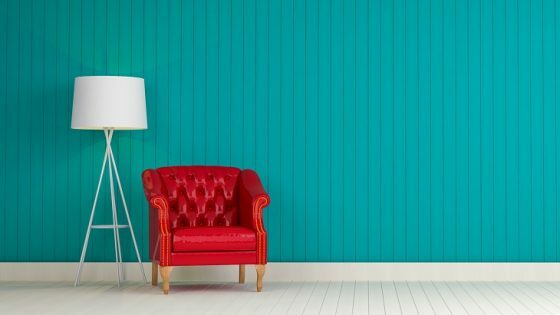 Getting the balance between new and old was the key to achieving a successful outcome. Douglas Campbell, general manager of The Bonham, said: “This is a new chapter for the hotel and one which we are all very excited to be part of. “The Bonham has claimed the hearts of so many of our guests who return time and time again and this multi-million pound refurbishment has seen our already stunning hotel, transformed into a truly sophisticated property. Elsewhere in the hotel, the restaurant will also undergo refurbishment as well as the popular Consulting Bar over the course of the year. 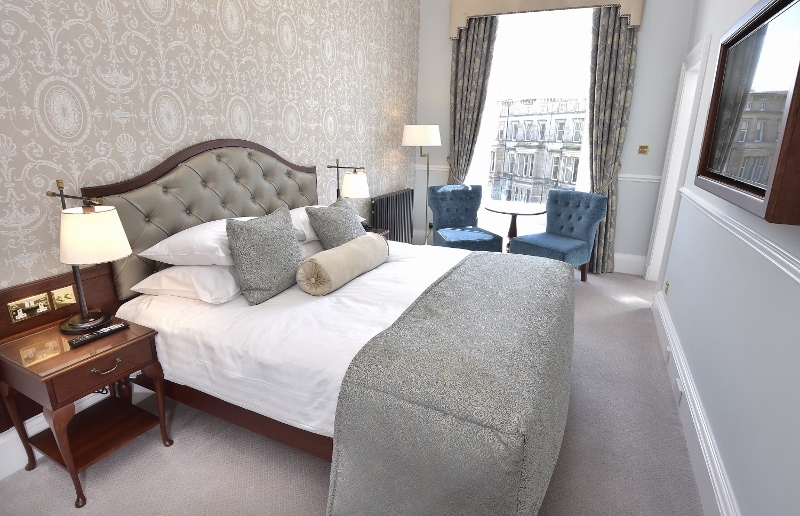 The Bonham, set within a Victorian townhouse in a quiet, leafy crescent in the west end of Edinburgh, is considered as one of the city’s hidden gems. 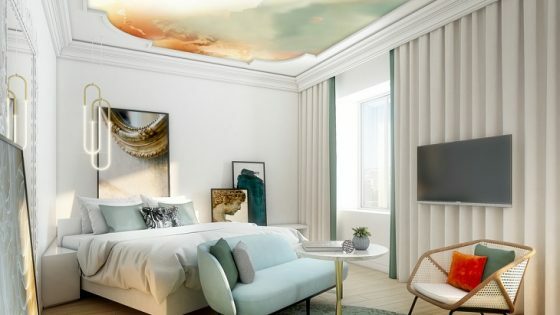 The four-star luxury hotel – awarded Best Boutique Hotel by LateRooms.com ‘Simply the Guest’ awards – offers one of the best city centre venues without the usual hustle and bustle.